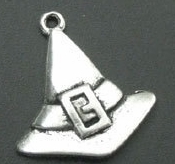 This Silver Witches Hat Charm is the perfect size for your Halloween ATCs, Halloween cards, scrapbook pages or for bracelets too. 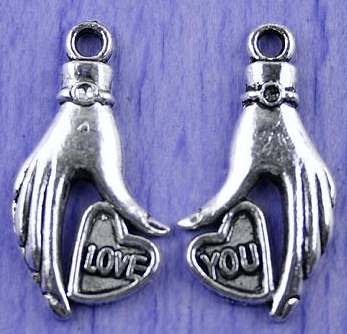 This charm measures 1 in. 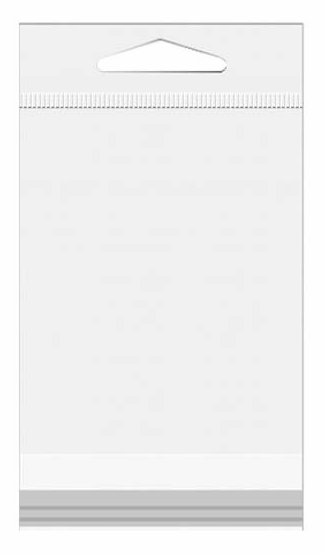 x 7/8 in. 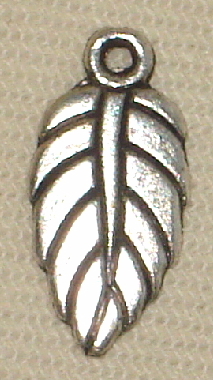 This is a one sided charm that is slightly hollow on the opposite side. You will receive 1 hat charm for every quantity that you order.